Pulse Electro-Magnetic Field Therapy is an incredible way to support cellular health & natural cellular functioning & healing. 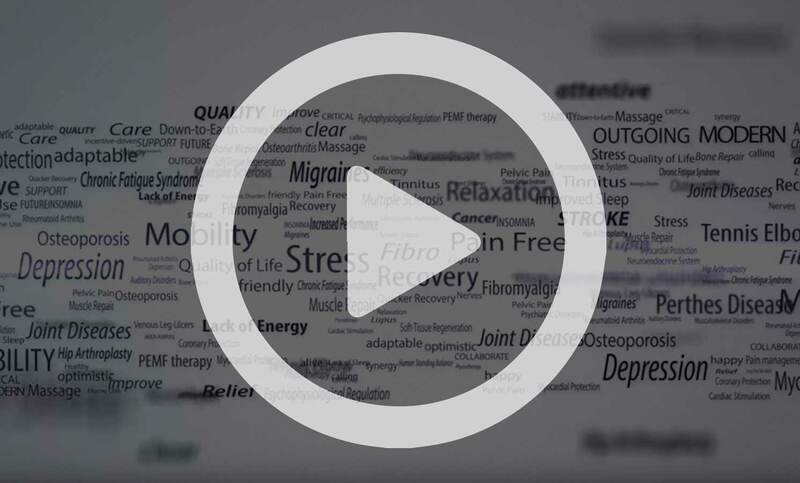 PEMF therapy promotes restoration of a natural electro-magnetic state in the body, and has been shown to enhance bone healing, provide pain relief, & aid in relief from depression. 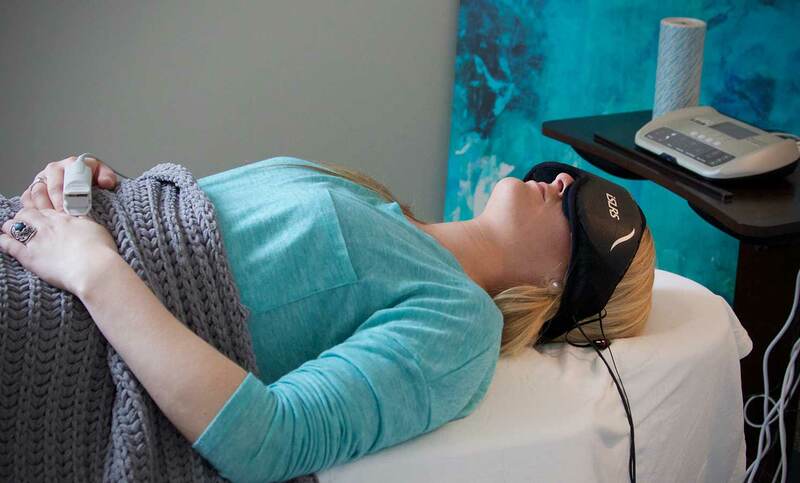 The PEMF therapy used at Lexington Center for Integrative Health is combined with an Integrated Sound & Light Relaxation System which creates a “spa for your brain”, & an Interactive Monitoring & Regulation system that constantly fine tunes the therapy session based on the clients own internal responses to the therapy. 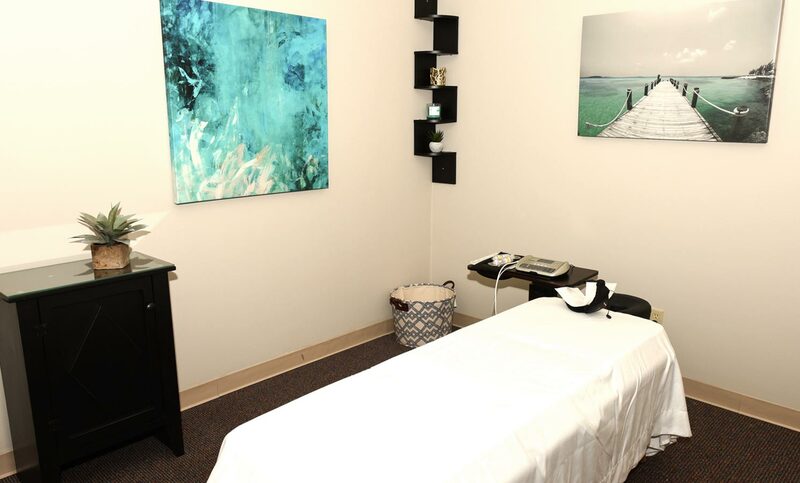 Every cell in your body will enjoy an oasis of rejuvenation while your brain is bathed with rest & renewal, allowing for balance & equilibrium, mental focus & clarity, & an overall sense of well-being. For many people frequent or even daily usage provides maximum benefit. This device is often ideal for in-home use. LCIH can help you acquire a device of your own. Call us or click here.